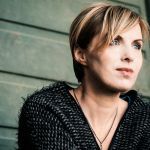 The chorus of Norwegian female jazz singers is legendary ­– whereby the term "female jazz singer" should not be taken too literally. 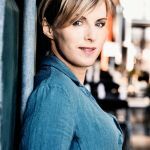 Their protagonist for many years now has been Silje Nergaard. 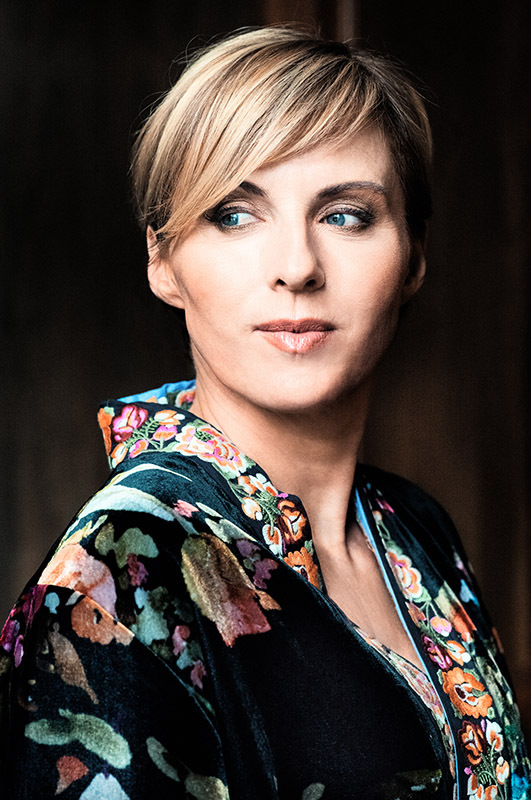 She is one of the most successful jazz vocalists in Europe. In 1982, only 16 years old, she performed at the International Jazz Festival in Molde, the most famous festival in her country. The American jazz guitarist Pat Metheny discovered the singer and helped her to get her first record deal. 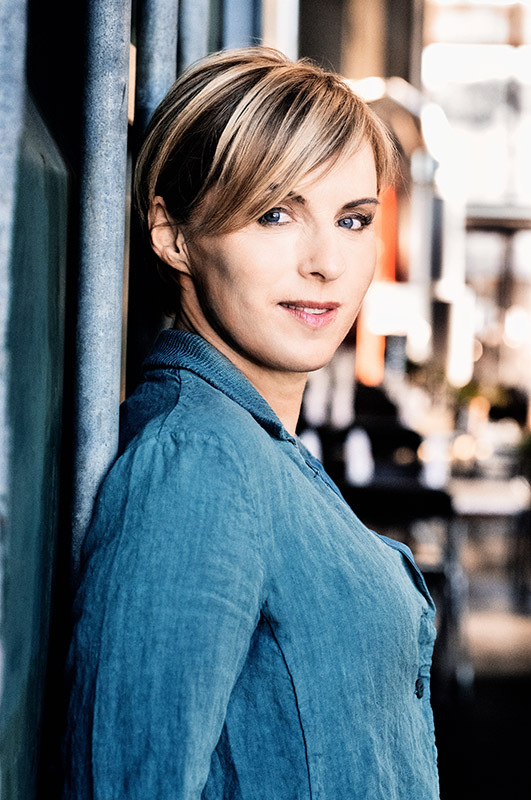 Since her debut album "Tell Me Where You're Going" which crested on the Norwegian pop charts at number 7 in 1990, she is an integral part of the cross genre Scandinavian music scene. 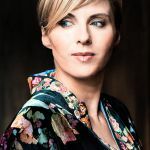 She is one of a handful of female jazz protagonists who has also achieved enormous popularity in the pop world, simply because any form of bias is foreign to her. 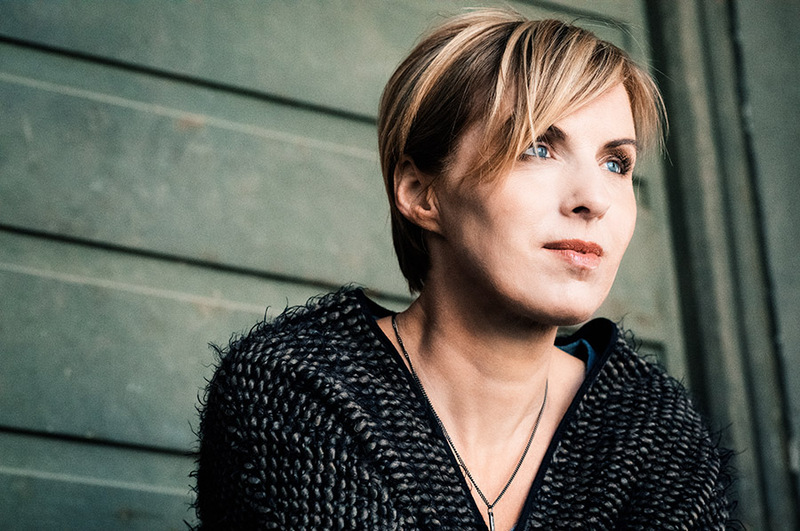 This Norwegian singer with the gentle voice is also known for her lyrical perfectionism and for giving serious thought in her songs to the world we live in. For her latest work entitled "For You A Thousand Times" she has composed songs with heartrending melodies echoing past encounters and inspired by the force of memory. "I have seen pictures of families from North and South Korea that have been re-united after decades of separation. They all wept with joy and were full of happiness, despite the long time without any contact. This experience was the pivotal factor in the creation of the album and the song "For You A Thousand Times”, she remembers. “So many people are separated by war and spend their whole life longing to see one another again with a love that never dies." Taking these people’s fate to heart she discovered stories in her everyday life that held the same magical force and she began to feature these stories in her songs. In "Hush Little Bird" she shares a very personal moment with a lullaby dedicated to Jonah, her small, adopted son, who babbles in his native tongue before he falls asleep. For the light summer ballad "Cocco Bello" Nergaard recorded the coconut advertising song of an African beach merchant in Sicily and composed a song around it. It is this fleeting moment of a meeting between two cultures that fuse into one another. Her new CD "For You A Thousand Times" is full of such stories of invisible ties, longing and love. 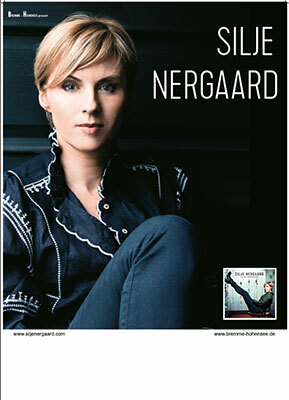 It's Nergaard’s most personal album and a musical story full of hope. The subtly arranged compositions on her new CD she presents in concert with a new band formation. 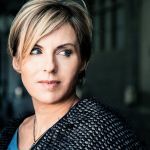 “My new album is almost ready and I am excited! I can`t believe that this is my 15th album … time passes so quickly. But, I'm just as excited as if it was my first release. I have spent the last year writing new songs. They all have their unique personalities and little stories, and I can't wait to share them with you. I've also chosen to record a cover song, my version of an A-ha song.